Saab may be dead, but they're uniquely beautiful spirit lives on with cars like this. They'd made a reputation for being different, and this 1962 car proves why we love them in the first place. Whereas most European automakers were making drab commuter cars that lacked style and panache, the 96 was a two-stroke city car that had as much character as it did practicality. 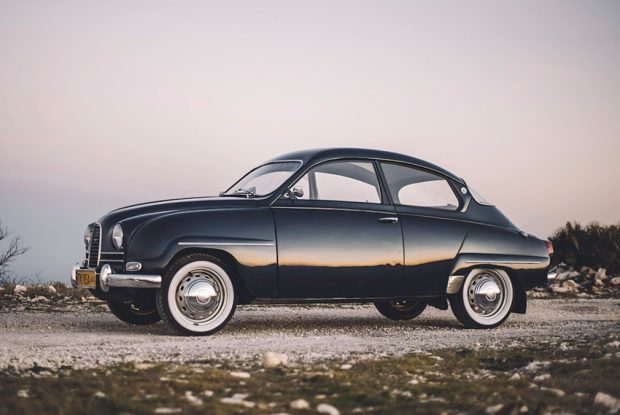 Classic Saab's like this have an aura about them that can take you back to when the car was new, and this one can be yours via auction through Bring a Trailer right now. 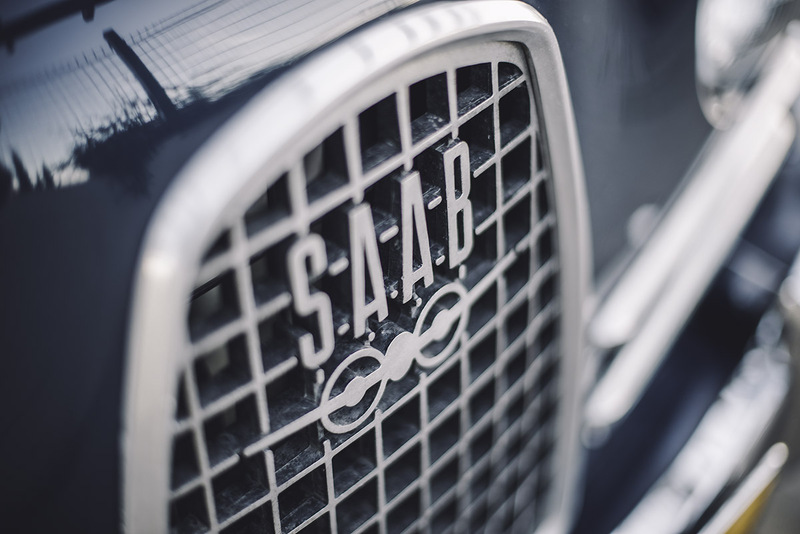 This is a particularly stellar example of 1960s Saab. It's largely original with just enough restoration to make it ideal, promising an apt investment for whoever decides to buy it. The odometer reads just 59K kilometers (~37K miles), though it is believed to have been rolled over at some point. Regardless of how far it's traveled, you can't tell by looking at it. Both the exterior and interior show minimal signs of wear, making for a tidy overall package. It's traded hands several times since 1962, but each owner has taken exceptional care of it. 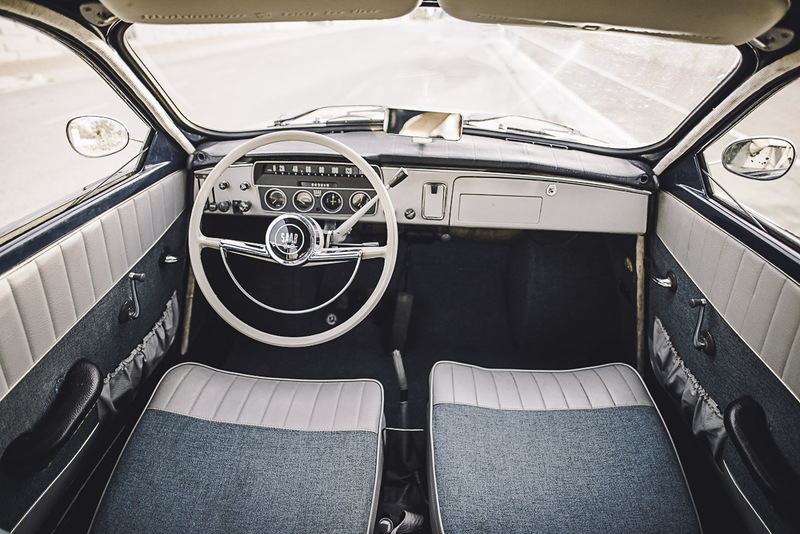 The original purchaser owned the car for a respectable 42 years, showing its sentimental value and exceeding completeness. 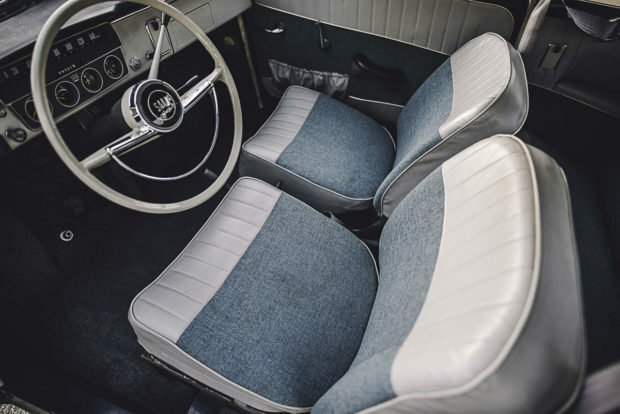 The current owner claims that the interior is completely factory as it features the same seats, pads, and cushions from the year it was bought. Its 841 cc two-stroke, three cylinder engine is as cheery as ever, zinging you from town to town with joy. It's included with all of the original Polish paperwork, ensuring your confidence when buying the foreign car. Remember that this is a rust-free car with minimal corrosion on the underbody, so this is an tidily maintained unit. With three days left on the auction, you only have a little while to pick up this gem. Current bidding at the time of this post is $5,600, so jump on it before it climbs too far. Also available; dealership signage, engines, road car and racing memorabilia, and twenty-six cars. Now that’s a quick turnaround!